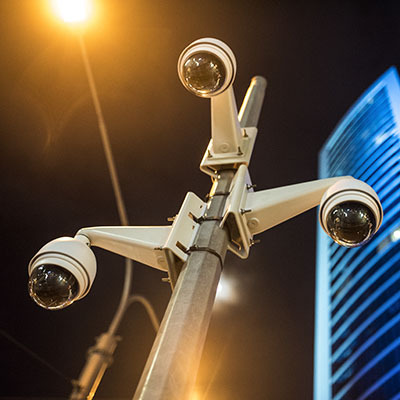 As a provider of advanced cameras for video surveillance purposes, we offer a number of options to find the ideal solution for the customer security needs. Halcyon Technoligies utilizes the latest and most groundbreaking advancements in personal security to enable our customers to enjoy a high level of protection at all times. 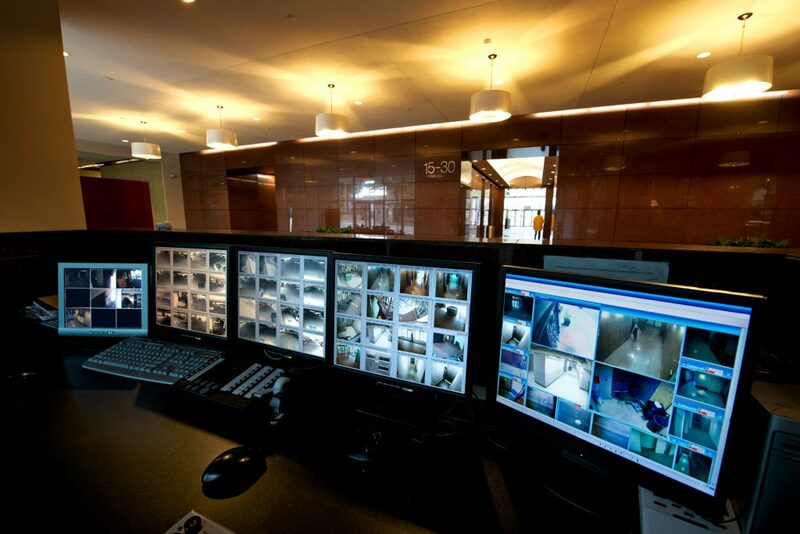 Our team of trained security experts offers many state-of-the-art security solutions to meet the needs of virtually any location and industry. What makes our surveillance products line unique is that it fixed! Our technical team and engineers attend on regular bases: Manufacture training, certification classes, Trade shows and product release events so we provide only state of the art technology as part of our designed systems. Our team will Service, install, maintain and upgrade brands like: Hikvision, Goevision, AXIS, ACTi, Panasonic, NUUO, Pelco and many other, contact us for more information. Deep understanding in IP networking, Long range commercial wireless, Coaxial, broadband and Optic communication allow us to implement Surveillance Cameras to any type of environment include long distances, multiple building/locations. Video Analytics is the technique of using computer algorithms to monitor video (normally CCTV) cameras automatically in real time to provide management information and alarms. 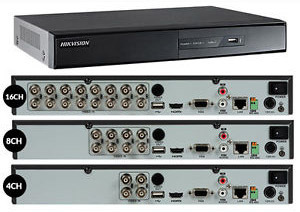 Today NVR’s (Network Video Recorder) & DVRs (Digital Video Recorders) are available from many brands and in many types, sizes and performance levels. 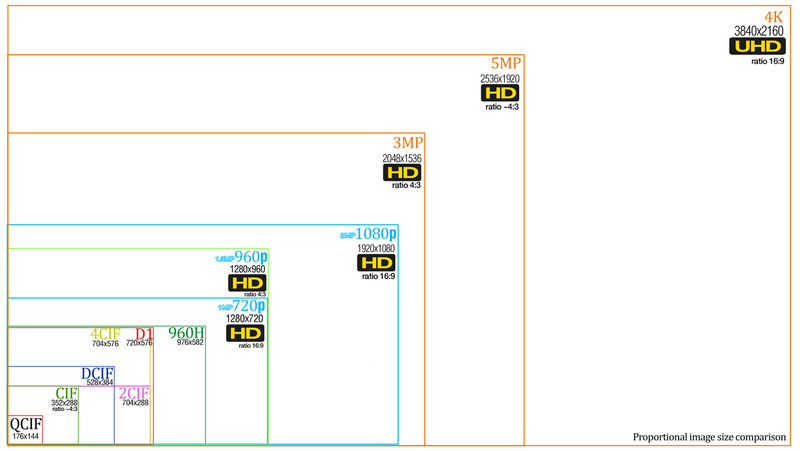 Those recorders devided to main 2 familes, Linux Embedded DVR Solutions and PC based Solutions. The Linux embedded DVR also known as Stand-alone recorder are purpose built Digital Video Recorders usually associated with superior stability and reliability. We provide only high end recorders manufactures by the leading companies in the industry. One of the primary benefits of IP video is that you’re not limited to viewing your remote video surveillance system on site. The advancements in video surveillance technology have made it possible to view your remote security camera from <cite>anywhere in the world</cite> using internet-enabled PC/MAC or smart devices such as phone or a tablet. Halcyon Technologies has outlined the key components of remote security camera system and video surveillance app, everything you need to know in order to start viewing your security cameras off-site. • Live alerts (preset events such as motion, virtual line crossing and more): Popup alerts on smart devices, Email or text messages. technology evolving on a daily basses and new features will also be available, on other smart video analytics and other integrated features you can read in our security systems page.